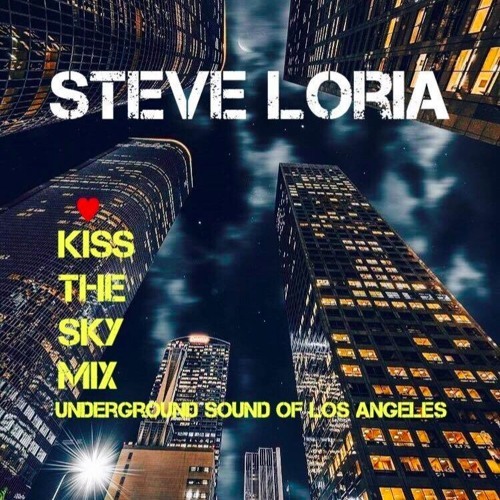 My "Kiss The Sky Mix" is a direct reminiscent of where my major influences in house music came from... straight up early days of Acid house! This mix features some of my favorite producers today, Audio Junkies, Kristen Velvet, KiNK and Fred Everything to name a few! This mix is my sound... deep, techno, disco and ACID House! 3-2017 Enjoy! as deep as ever bro....thanks Steve!